Five months after Britain triggered Article 50 and began negotiations for its exit from the EU, another European fund has frozen investment in the UK. 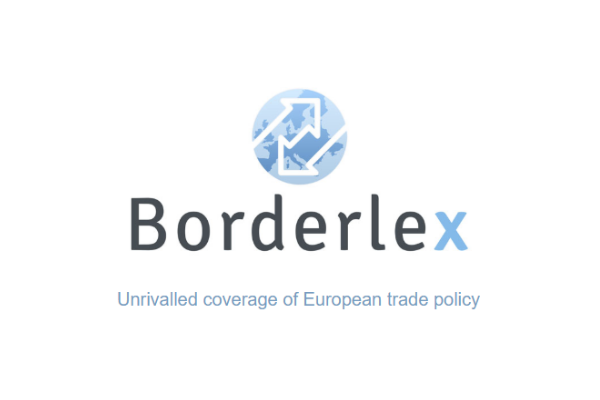 EURACTIV’s partner Le Journal de l’Environnement reports. According to The Times, the European Investment Bank (EIB) has imposed a moratorium on new long-term loans to the UK. The EIB financed €7.5 billion worth of infrastructure in the UK in 2016 alone, making the country the fifth largest beneficiary in the EU. This windfall has been used to improve thermal isolation of the housing stock, invest in water sanitation and waste management projects. 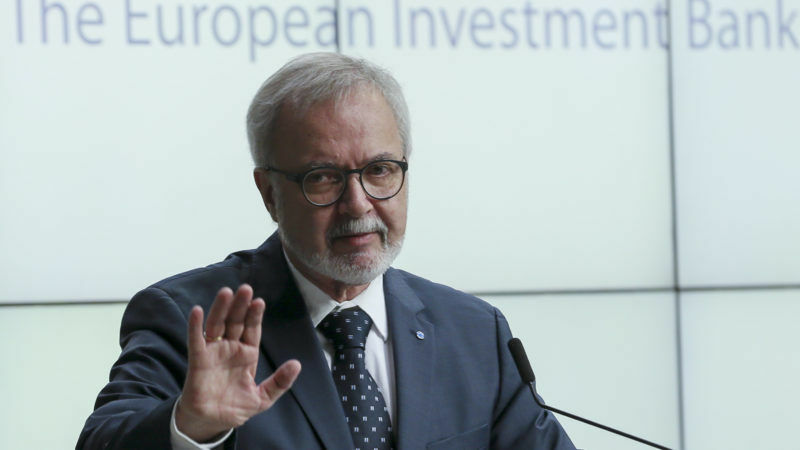 The decision by the EIB follows one taken in May by the European Investment Fund (EIF), specialised in venture capital and start up investment. The EIF had committed almost £2 billion to UK-based venture capital firms, but froze funding to UK firms after the Brexit vote, Business Insider reported. 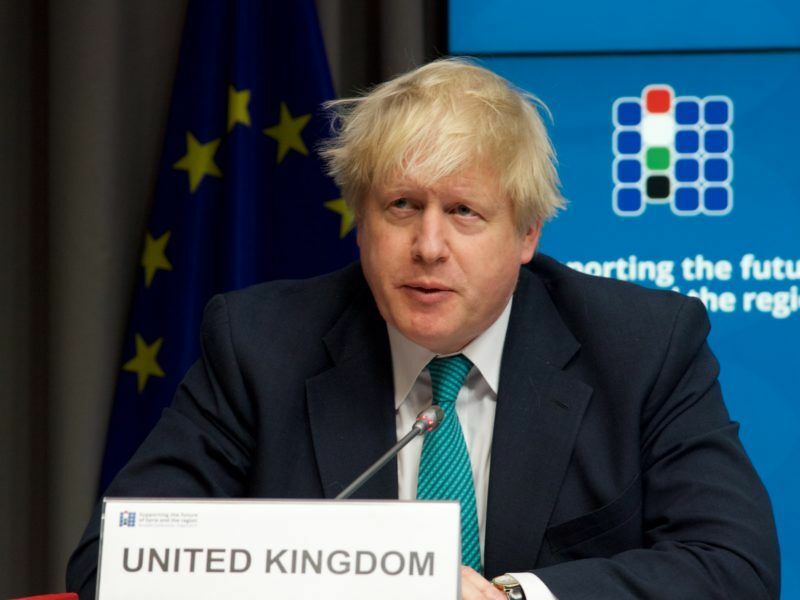 British Foreign Secretary Boris Johnson insists that the European Union could end up paying a Brexit bill to Britain instead of the other way round. 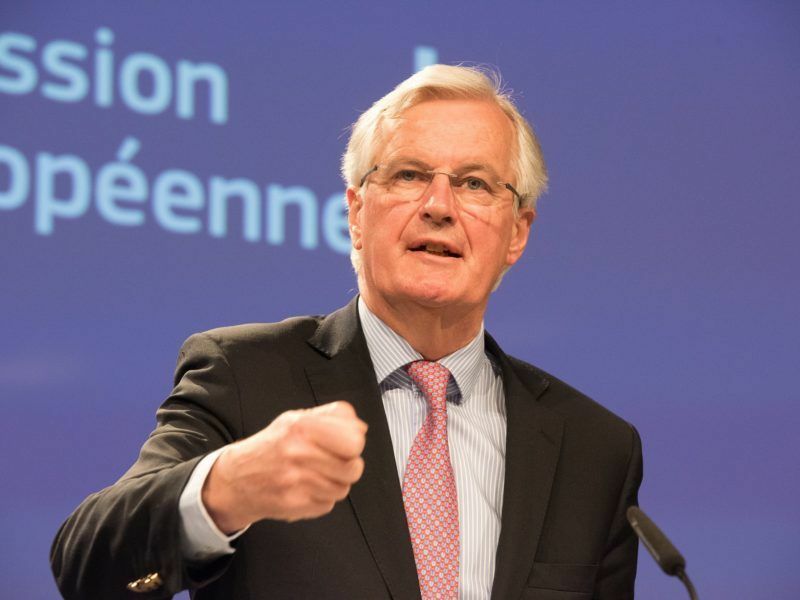 He also warned that Brussels will “play dirty” in the negotiations.